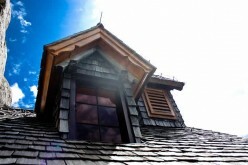 The roof is a huge part of a business or a home. It is important to be sure that it is as great as it should be. 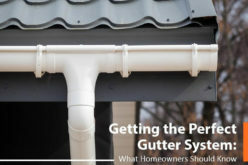 The problem is that most homeowners know nothing about roofs. This brings in various misconceptions nobody should actually believe. 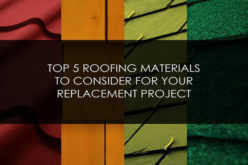 The really common ones are presented below, according to Westchase Roofing, but you have to remember that many others can be mentioned. This is 100% wrong. 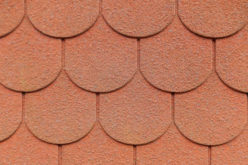 Every single one of the shingles is going to be important as it works with what is around them. Shingles will protect homes from elements only by working together. When there is one shingle that misses you will end up with big problems as underlayment will be exposed. Really significant damage can appear in the near future. 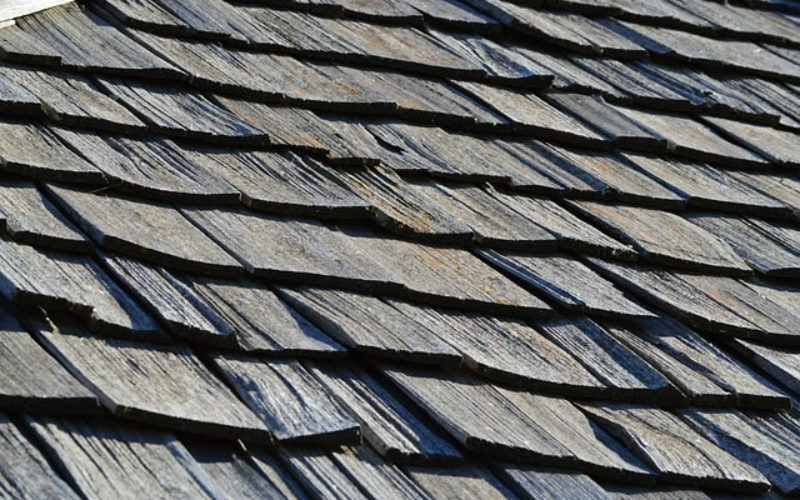 You should always repair the shingle that is missing or that is cracked as soon as possible. 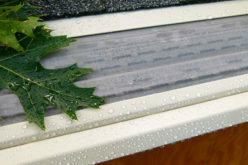 Chances are, by the time you will replace the really worn out roof, you will be faced with huge problems. 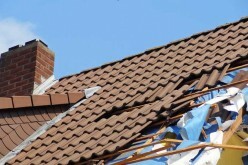 A worn out roof is basically an indicator that you have to act as fast as possible but earlier actions are normally recommended. So many things can be wrong with your roof, all without visual signs. Close inspections that are done by professionals are going to diagnose the problems really fast, before they turn into something that is really serious. The myth appears because insulation generally determines structure energy efficiency. A roof will need insulation. It does not matter what material it is made out of. 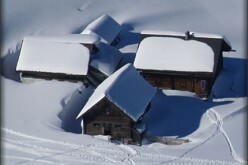 When you are thinking about winter readiness, the attic insulation has to be checked. Having a metal roof will not have any bad impact, no matter how harsh the weather is. Green roofs are so much more popular than what you may think at the moment. In the US and in so many other countries we see the green movement that is gaining popularity. If you think that a green roof should not be in your home simply because of popularity reasons, think again! We tend to think that this myth is a reality since metal is capable of conducting lightning and is drawing it. Metal will conduct electricity but when a metal roof is hit by a lightning, this is a huge advantage. It is not going to catch fire. Many other roof materials are flammable. 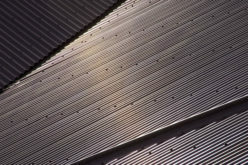 Metal roofs are actually quite often installed in areas where lightning often strikes because of this exact property. The bottom line is that whenever you have questions about roofs, you need to talk to professionals. This is basically the only way to be sure the data you have is correct. Specialists can offer great suggestions. They will tell you what the best option is in your case and if you are worried about anything, you can be sure the answer you receive will be the correct one.